Here's a new poster for Luc Besson's futuristic space prison flick LOCKOUT, formerly know as MS One. The film stars Guy Pearce as Snow, Maggie Grace as Emilie Warnock, Peter Stormare, Vincent Regan, Lennie James as Harry Shaw, Joseph Gilgun as Hydell and Anne-Solenne Hatte. 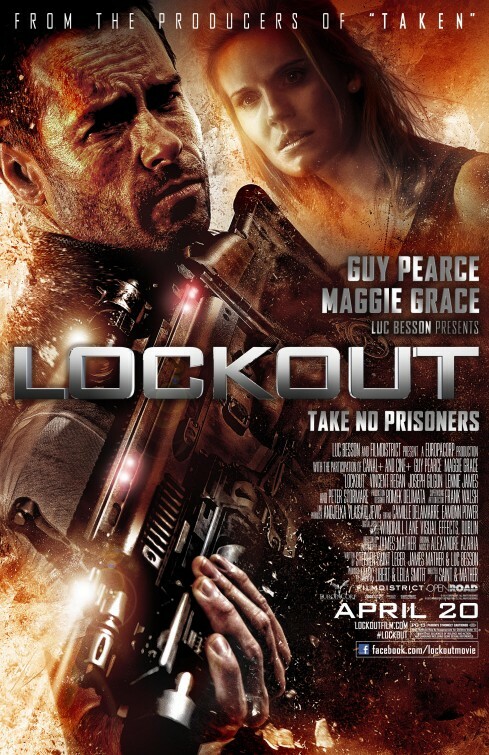 Lock-Out (also known as MS One: Maximum Security) is an upcoming science fiction action film starring Guy Pearce and Maggie Grace. James Mather and Stephen St. Leger are both writing and directing it. 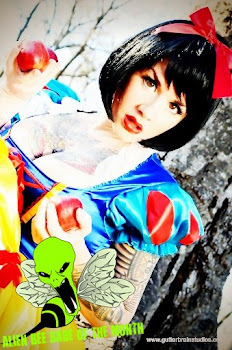 This film has an expected release date of April 20, 2012.